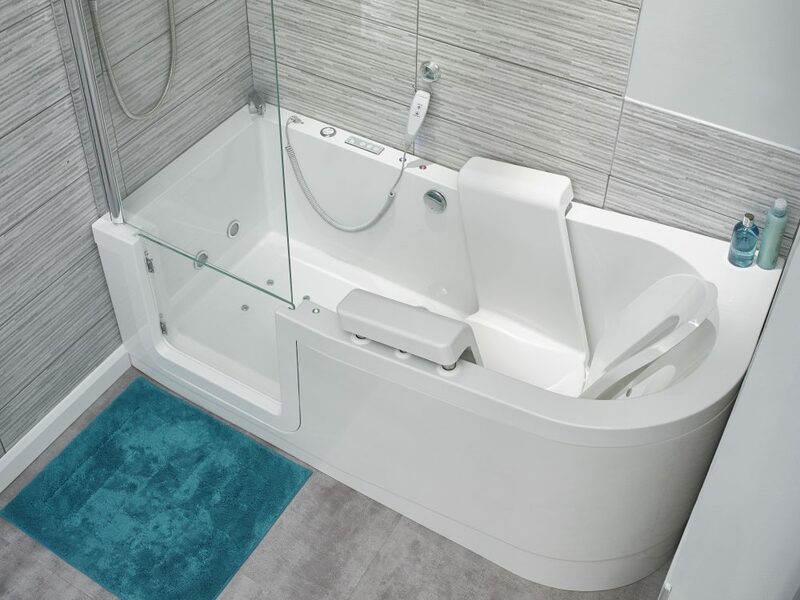 With its stylish, clean and simple lines, the Easy Riser has been designed with a standard footprint that is ideal for most bathrooms. 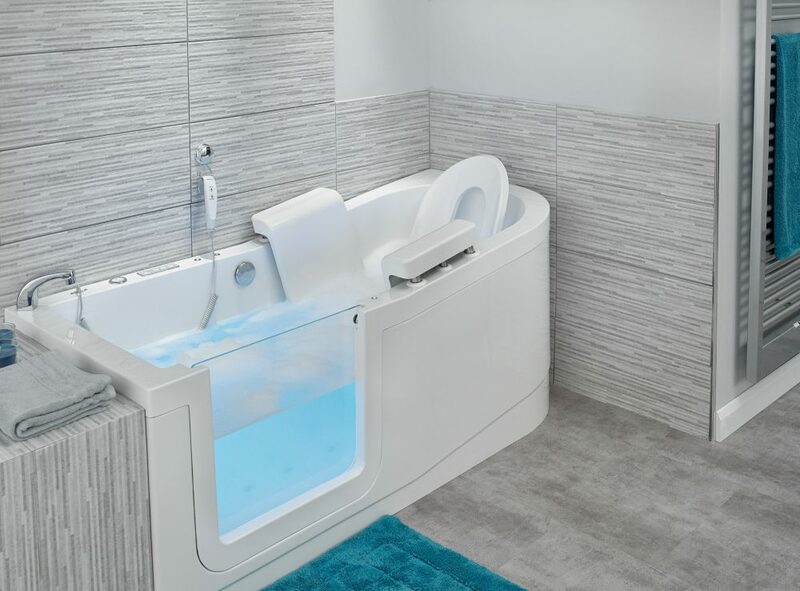 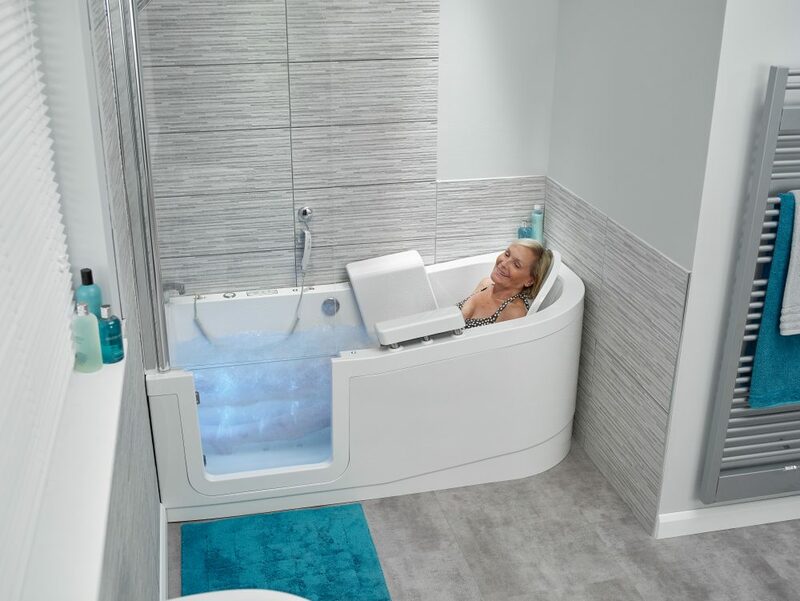 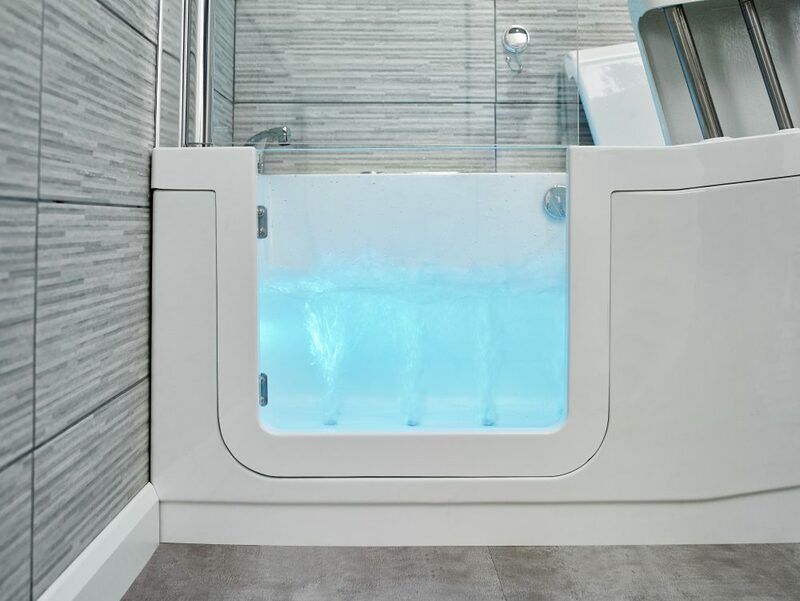 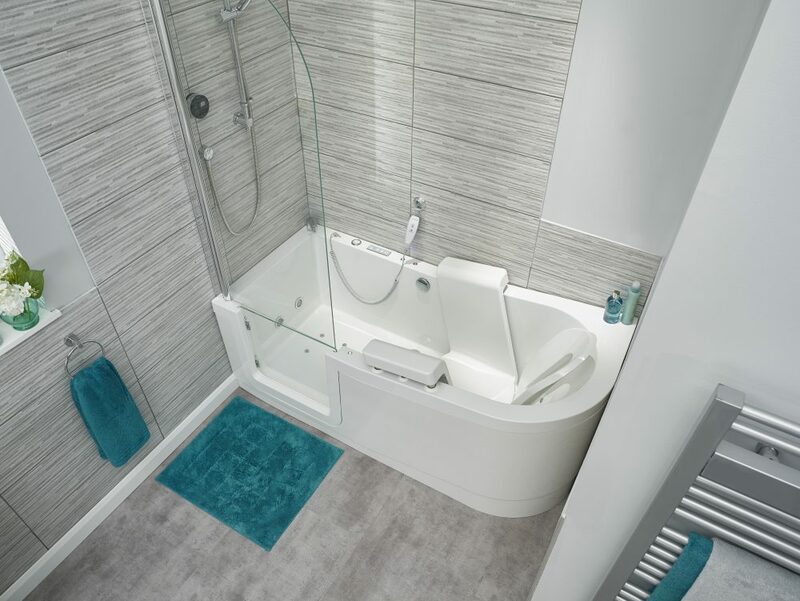 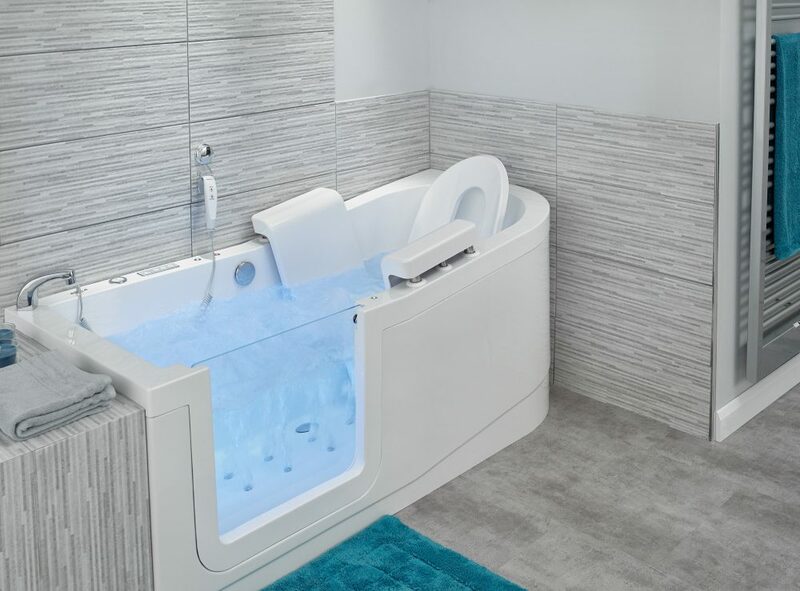 Added to that, the convenience of an ergonomically designed, powered seat and low-level access makes getting into and out of the bath easy. 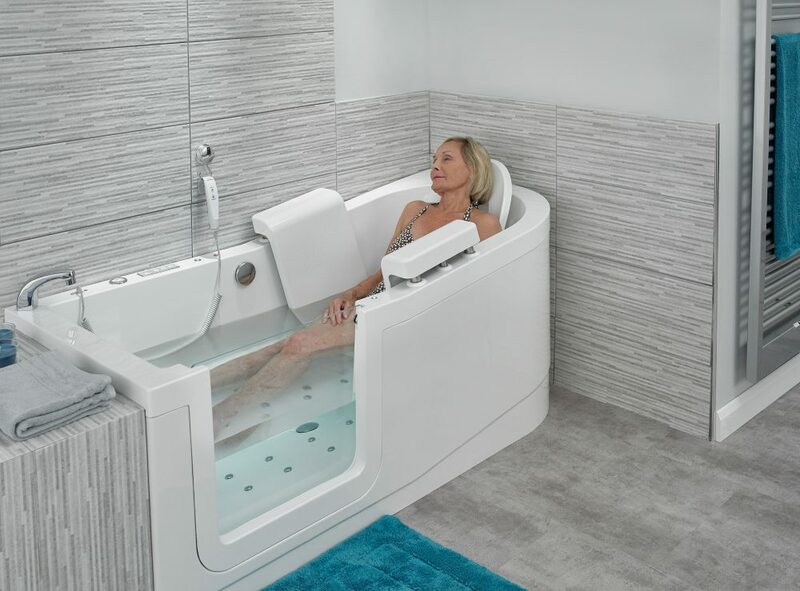 The Easy Riser has been developed with comfort and safety in mind. An ergonomic back rest has been integrated within the bath seat so that it allows the user to recline smoothly into a relaxing position and enjoy a luxurious bath. 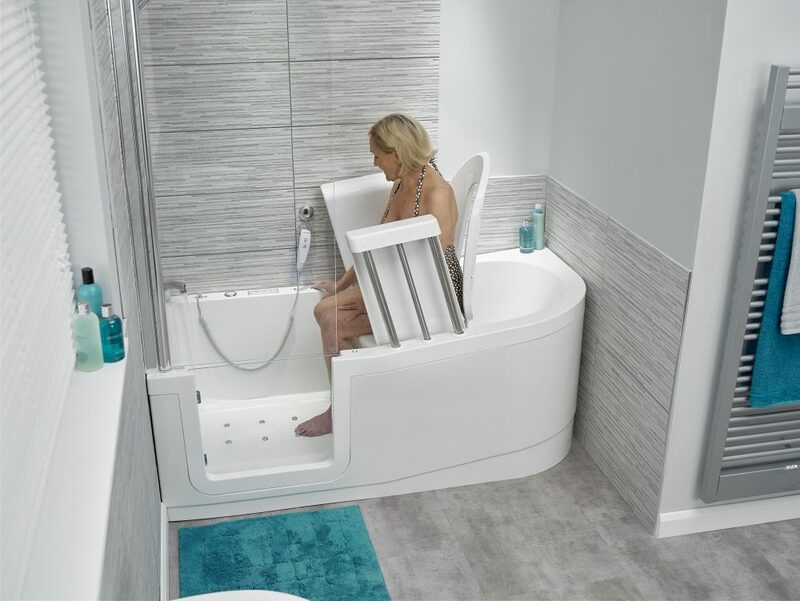 The uniquely supportive seat really comes into its own if you find sitting back-up a struggle – the backrest gently lifts you back into a seated position.